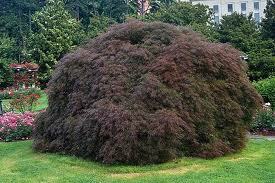 You are currently browsing the tag archive for the ‘the color purple’ tag. The color purple definitely demands attention. 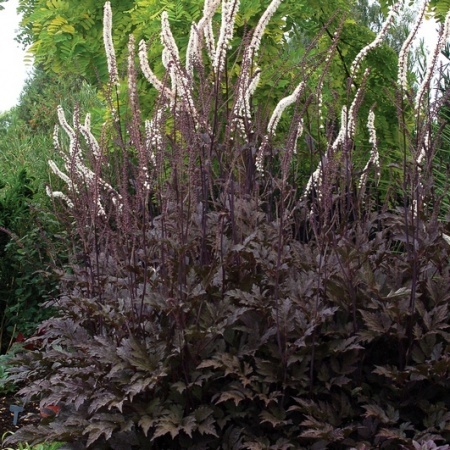 In the landscape, a purple plant can act as a focal point, a backdrop or used for contrast. 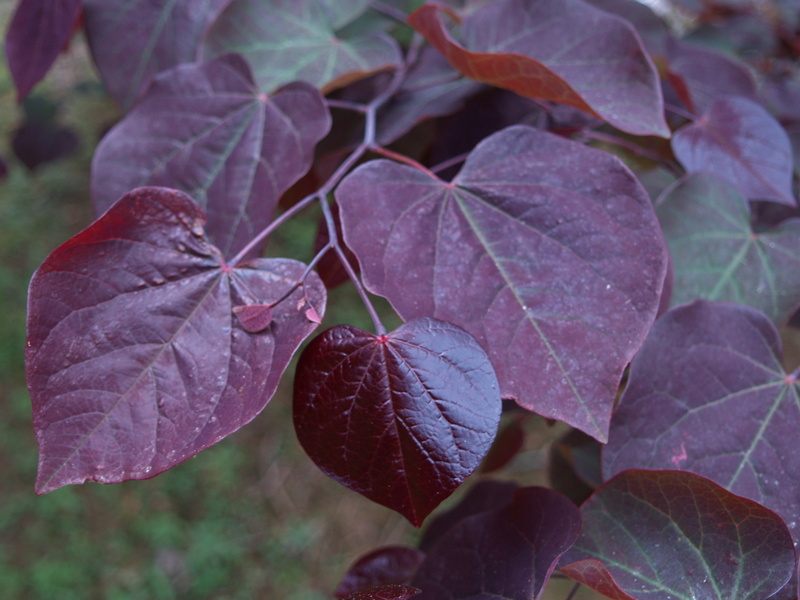 Unlike plants with purple flowers, plants with purple leaves give you color all season long and breaks up the monotony of all the green foliage. 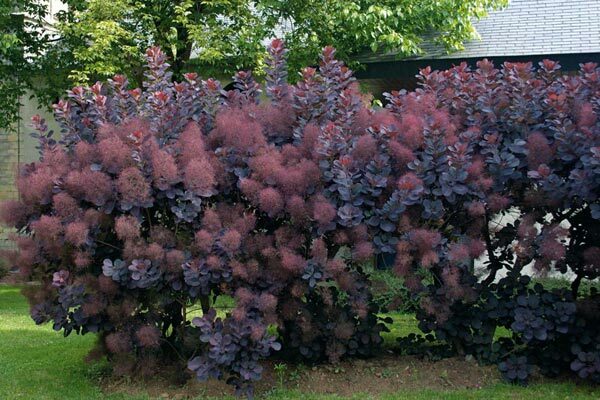 Here are some examples of plants with purple foliage that will make you stop dead in your tracks.